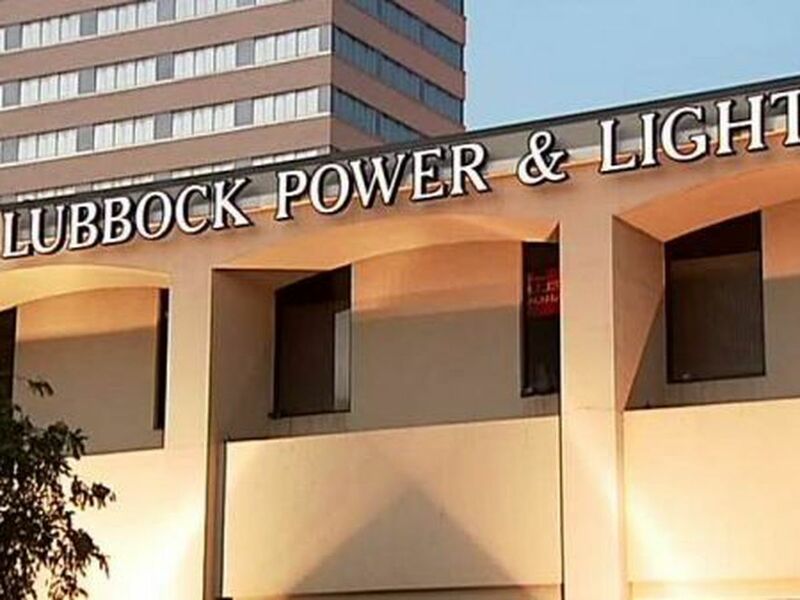 LUBBOCK, TX (KCBD) - Texas Tech Athletics has announced it has officially sold out of its NCAA Final Four ticket allotment. The university encourages fans to visit Vivid Seats, an official ticket reseller for the NCAA, to buy tickets. Prices for various seats range from more than $400 to more than $1,200. Tech is set to play in the Final Four game against Michigan State at 7:49 p.m. Saturday in Minneapolis, Minnesota. Tech and Michigan are set to play right after Auburn and Virginia, who play at 5:49 p.m.
Didn’t take long. 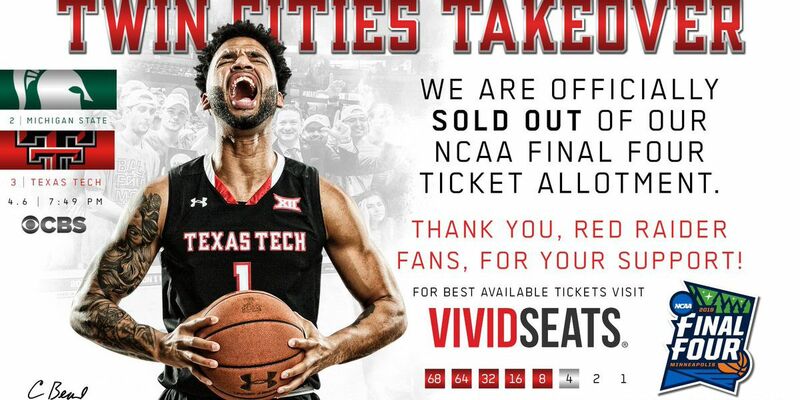 @TexasTechMBB has sold out of its #FinalFour ticket allotment! Thank you for the incredible support, and we will see you in Minneapolis!